Not everyone is pleased with what we’re seeing so far. Last week saw a heap of hands-on photos make an appearance that showcase what’s supposedly a prototype of the Google Pixel 3 XL. The photos show a phone that’s all-glass, retains a single rear camera, has two front-facing cameras, and comes equipped with the infamous notch. These pictures give us a better idea of how the notch will be incorporated into the phone compared to the screen panels that leaked before them, and now that the phone is quickly coming together into a finished product, even more potential buyers are quick to share their thoughts on what we’re seeing. The Android Central forums already has a lot of discussion regarding the Pixel 3 XL’s design, and for a lot of people, the notch isn’t looking too hot. Right now I still feel very negative about the notch. I had fully intended to get the Pixel 3 XL but if there’s a notch, I’ll be in full revaluation mode. Then again, some don’t seem to mind it all that much. It’s not, we just have to get used to phones having one for a while. We can “protest” all we want but it won’t change anything. I’m hoping for a better camera if it’s even possible lol. I don’t mind a minimal notch like on the Essential Phone. Would rather not have a much wider notch. 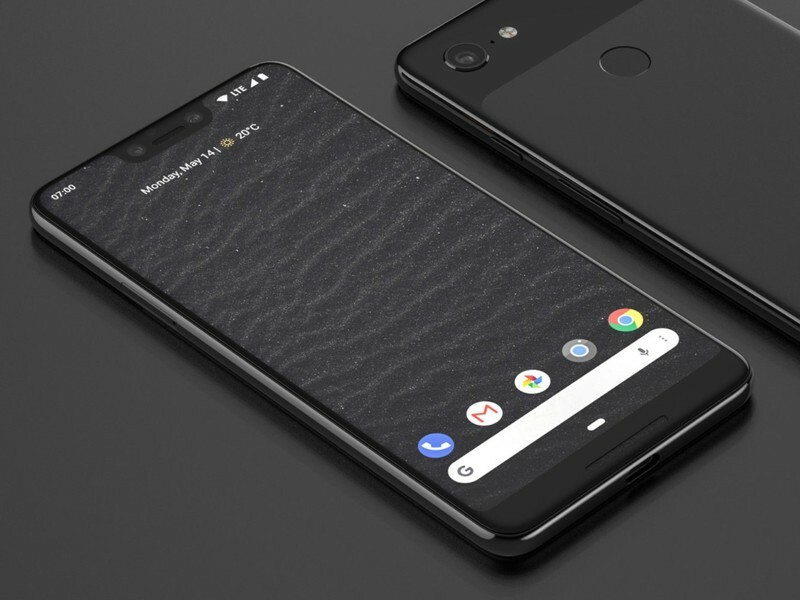 If I stick with Pixel phones I’ll probably go with the smaller Pixel 3 which has a much more appealing design. What do you think? Is the notch a deal-breaker on the Pixel 3 XL?